JMS Enter themes has been purchased 20, rating: 2.33/5 based on 3 reviews. 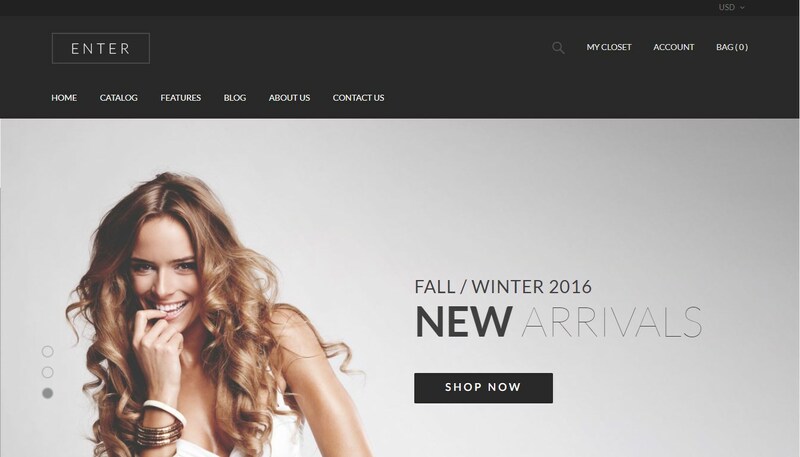 JMS Enter is a Shopify theme designed and developed by Joomasters. It suits the store on fashion, clothing, apparel, shoes, accessories. Besides, it is also compatible with all different devices and in particular, this theme is very flexible and customizable thanks to its powerful panel. JMS Enter Shopify theme includes 4 homepage options and comes with many powerful modules. It not only attracts customers but also makes a difference to your e-commerce store.